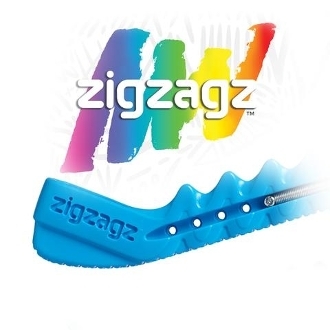 Guardog Zigzagz Figure Skating Blade Guards. Mix and match the colors you want. These guards are sold individually so the you can show your style! Wide enough to fit Matrix blades. Available in many colors. Deluxe two-piece guard. Trim to fit any skate blade.